September | 2013 | Gluten-free from Utah! Gluten-Free Falafel from Chef Robin Bar-on. Spice Cake with Spiced Cream Cheese Frosting | Glutino & Gluten-Free Pantry. Gluten Free Resource for MEN! 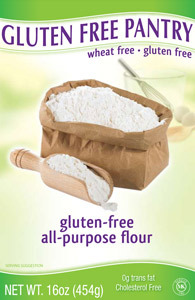 Gluten Free websites and resource’s seem to be dominated by woman. LISTEN MEN, I found this website that is designed just for you:) Enjoy. Costco’s Kirkland brand teamed up with Sahale and selling these now! 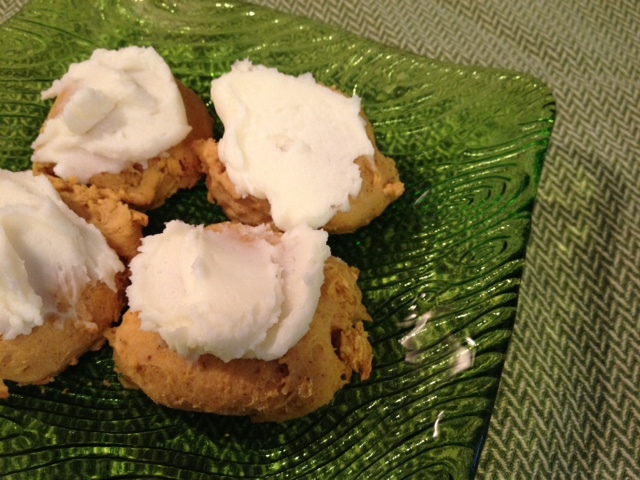 Oh my, the yummiest thing since pumpkin pie (in my opinion) and the best part….gluten free!